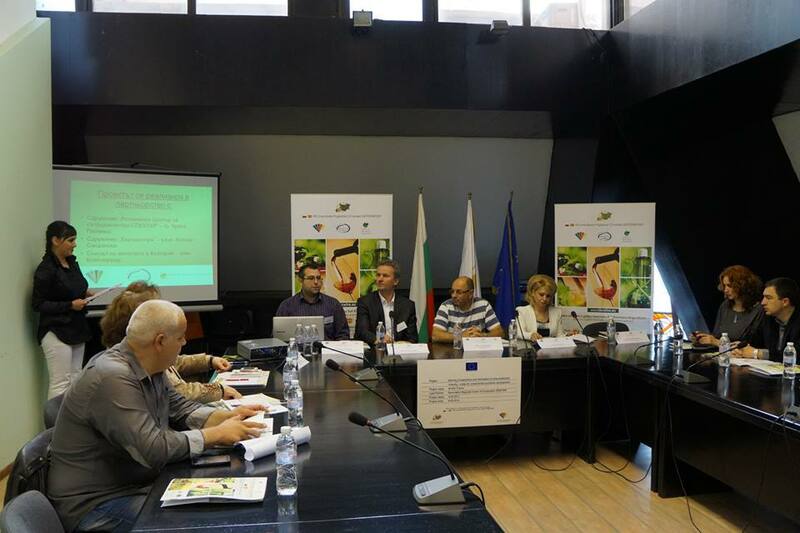 “Sharing of experience and information in wine production industry – a way for cross-border economic development”, is co-funded by the CBC Programme Bulgaria – FYROM 2007 – 2013. The total value of the project is 99 945.73 euro. 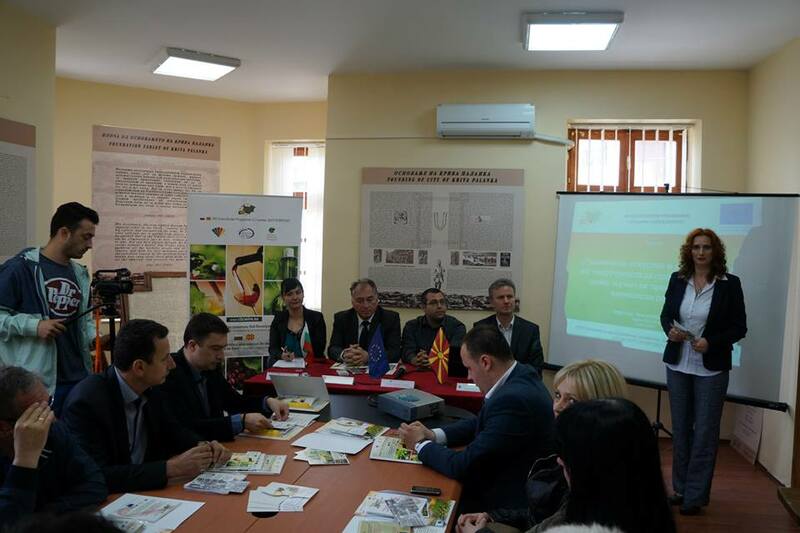 The priority target of the project was the establishment of a high economic development within the CBC region Bulgaria – FYROM through the increase of the quality and the promotion of cross-border wine production, both at national and European level. 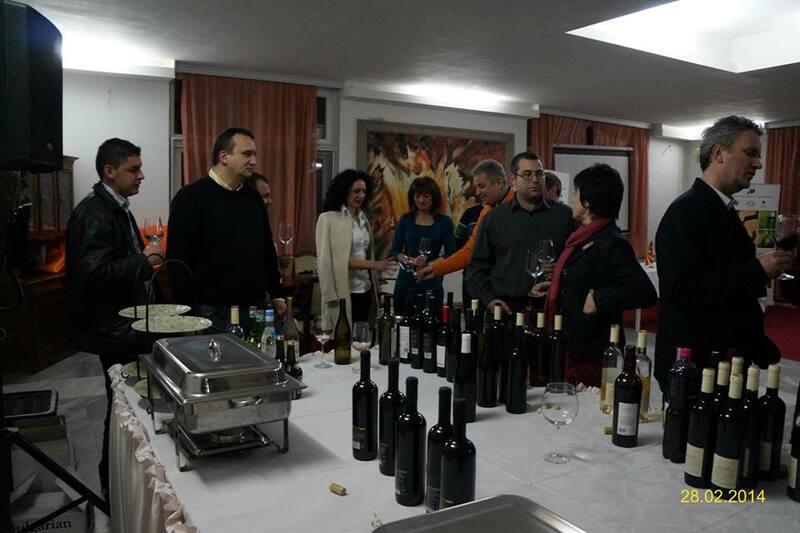 The project team had the task to include a large number of wine producers from Bulgaria and the Former Yugoslav Republic of Macedonia and they established the first of a kind “Association of oenologists of Macedonia”. 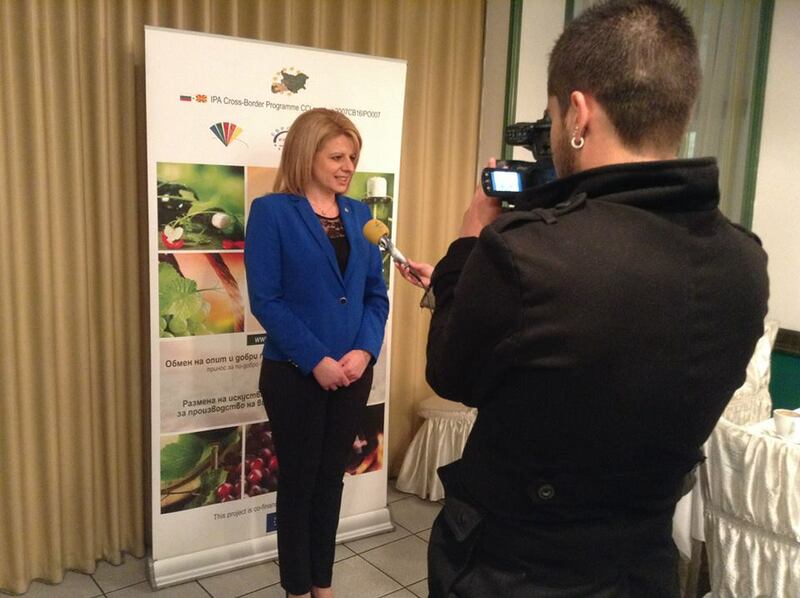 The last-mentioned is still in support to all Macedonian wine producers and wine lovers. 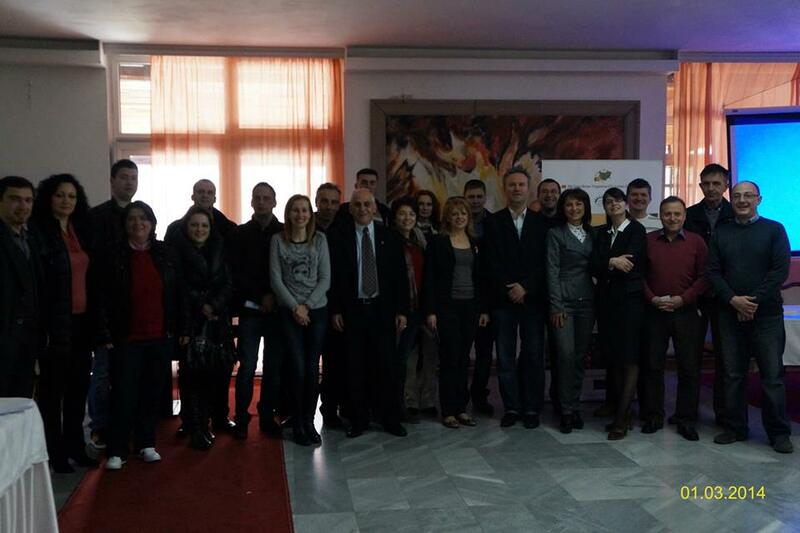 Another main objective and purpose of the project was the organization and conduction of 2 specialized trainings in both countries, which contributed to the better exchange of information between Bulgarian and Macedonian oenologists, and at the same time to get acquainted of the European regulations for wine production. 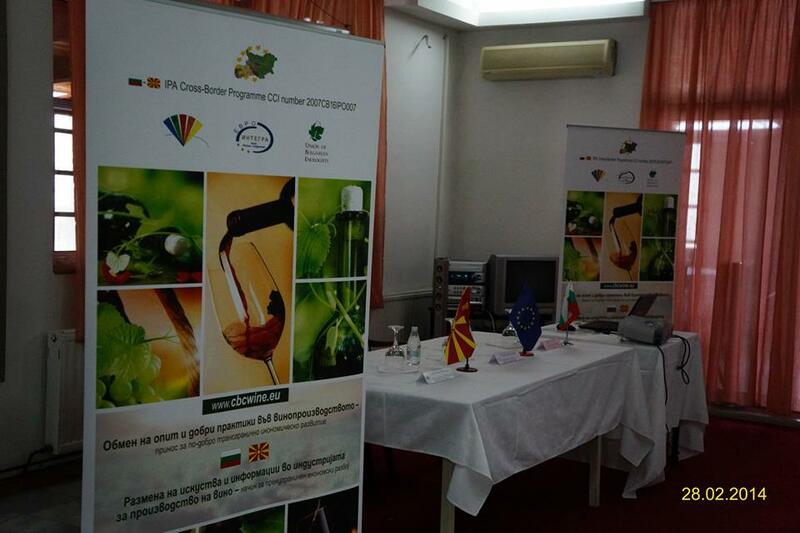 A manual was elaborated within the project – “Innovations in the world of oenology”, in Bulgarian and Macedonian language, which included the best European practices in viticulture and wine production. A unique wine map was created, providing information regarding wine producers in the region, along with all vineyards and the origin of the different types among them.